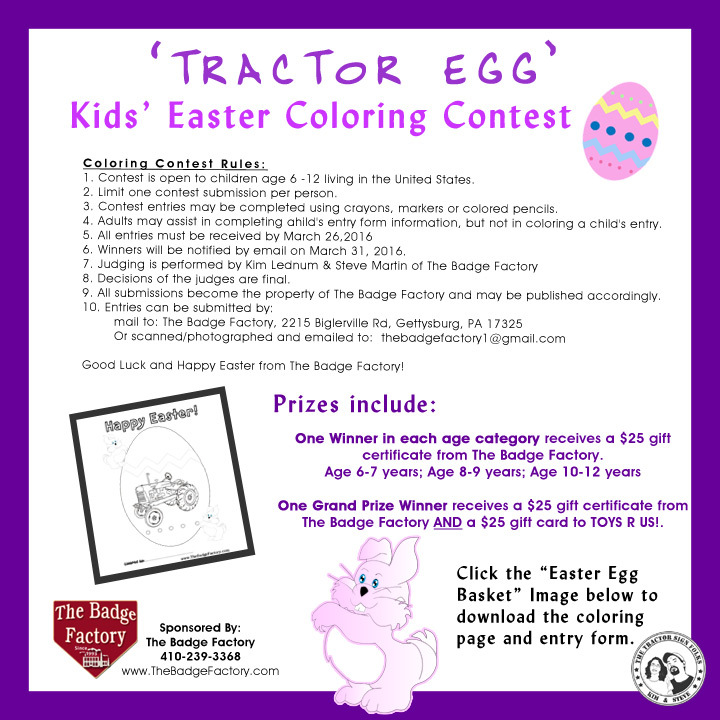 Click on the image of the Easter eggs in the basket to download the coloring pictures and entry form. Choose ONE of the 8 pictures to color and print it out along with the entry form. Happy Coloring and Good Luck!! Rules/Disclaimer: This promotion is open to children age 6-12 in the United States. Void where prohibited. By participating, you are entering and agree to the terms that this promotion is in no way associated with, administered by, or endorsed by Facebook; and acknowledge a complete release of Facebook by your participation. 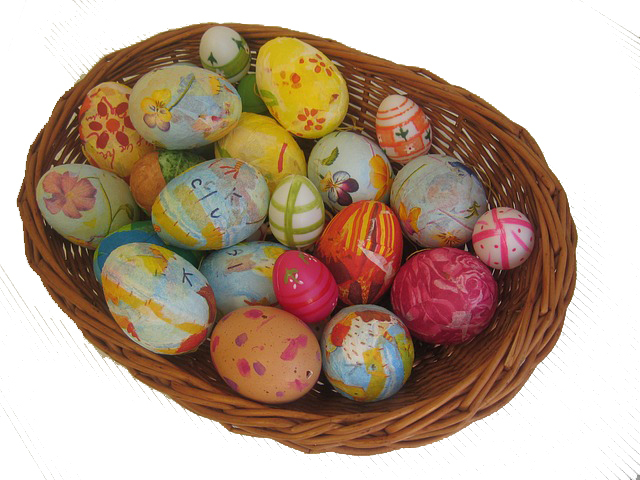 You also acknowledge you give us permission to use your coloring pictures in future advertising campaigns.